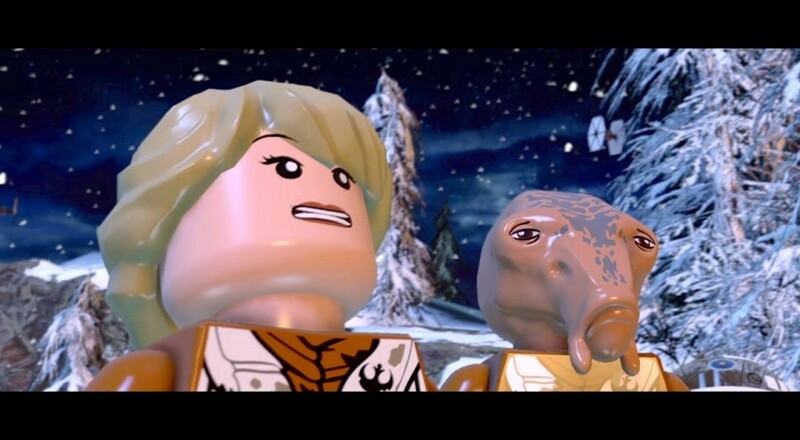 For the time being, though, we can only ponder LEGO's next step as we play through the "Escape from Starkiller Base" DLC pack. It features a brand new level, of course, which presumably contains one or more folks "absconding" from some sort of "compound" that can "cause stars to die prematurely". It also contains a brand new set of characters, such as C'ai Threnalli and R3-Z3, both of whom sound like they exist in an off-brand version of the Star Wars universe. The rest of the new characters can be found below. 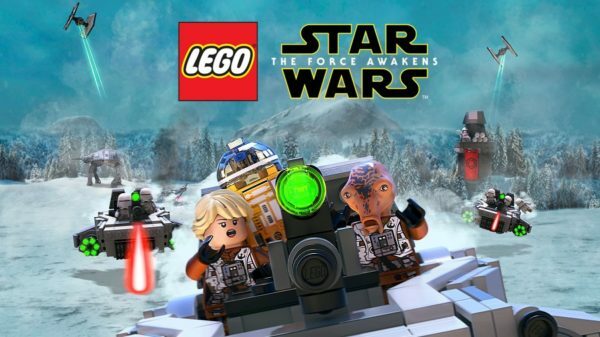 As is typical for the most recent LEGO video game entries, LSW:TFA contains two player local co-op. In case you're itching for a little bit of Star Wars content to hold you over until Rogue One comes out, it's certainly worth checking out. Page created in 0.4317 seconds.